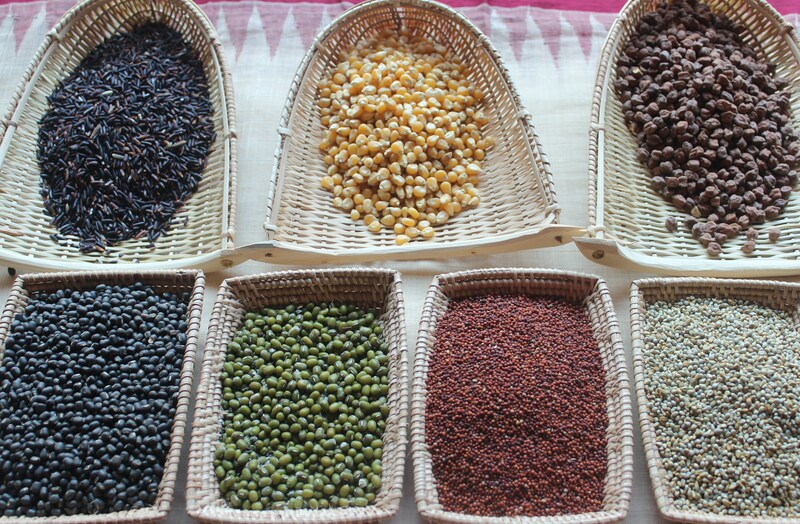 bottom – black gram, green gram, finger miller and pearl millet. Why not start a series on different kinds of Dosais/pancakes? 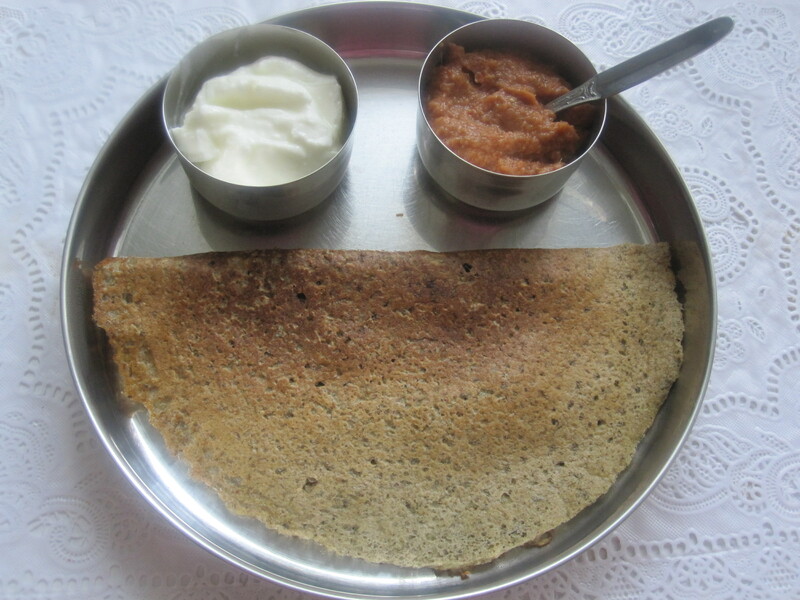 With less intake of White Rice recommended, the wide variety of whole grain Dosais would not only contribute to the overall well-being of the family, but also in relieving Stress in terms of what to provide the next morning as breakfast on the table… Healthier, Yummier and less stress on the Home Cook! Just a bit of pre-planning required of course. The different grains and lentils grown in the southern part of India marks the usage of those grains in the form of Dosais. Check out the link for the recipe! 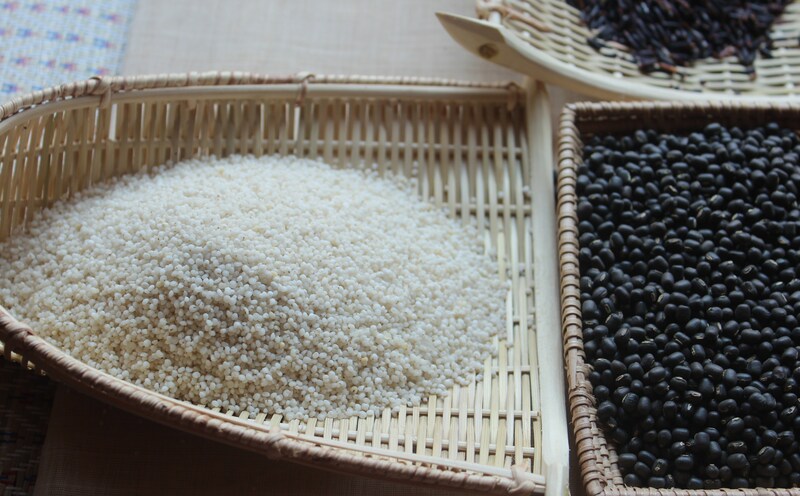 Above are a few grains that are used in making Dosais and sometimes Idlies/steamed cakes too! But Dosais are comparatively easier, as Idlies have the risk of not rising well if the combination goes wrong or the fermenting ingredient is less or more. This list is apart from the usage of red rice and other lentils in making Dosais. I might have left out a few here. Also, the photo display has only a few grains, those which are available with me at present. The grains are not only used in their original form, soaked and ground; they are also used as powders, milled – sprouted or not sprouted. These powders are available in specific stores all over Tamilnadu. These are 100% traditional foods. With today’s’ medical advancements proving their health benefits, the almost lost grains in the cities are slowly becoming power packed foods with soaring prices in the retail market. 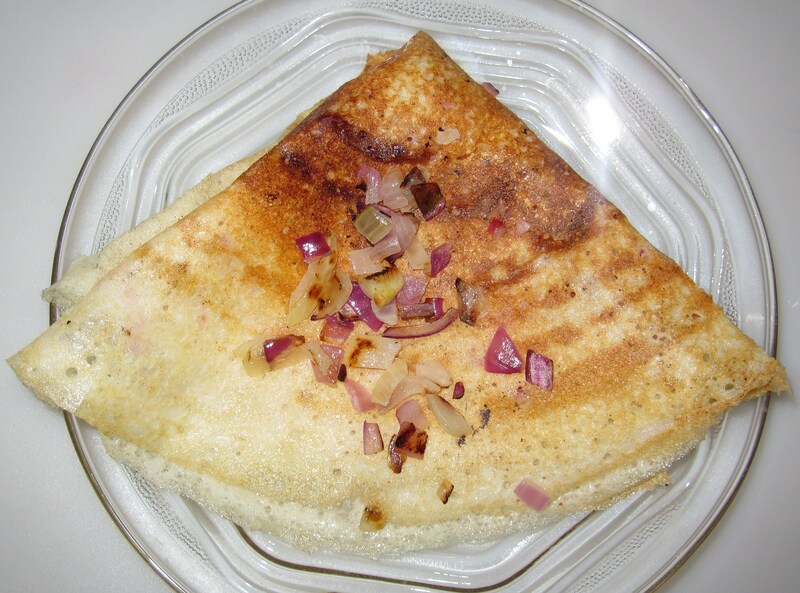 The list of Dosais/Pancakes are all traditionally still part of South Indian cuisine – more specifically that I am sure of in Tamilnadu cuisine and in the homes of believers of traditional food. or the storable batters that end up as Idlies/rice cakes or Dosais/pancakes! In today’s world, everyone is busy – an infant, toddler, pre-schooler or a school going kid, a teenager, youngster or an adult … ‘Busy’ is synonymous to ‘Life’. While ‘Stress’ stands for over-burden, who can categorize the stress level of each person? The list is endless. This list may not categorize the true stress levels… Mostly the opposite or other extreme of these could also be stress factors. Why talk so much about Stress? Having Good, Healthy Food and Serving Good, Healthy Food are stress factors attached to the Kitchen Cabinet – whoever is in charge be it male or female. I am one of those who takes her work serious and so the Stress too! It’s my feeling that Home is my Office, Kitchen is my Cabin and my work load in terms of a Chef without Hat at home is to provide Good, Healthy Food to my family. So, whatever be my above mentioned stress, an unmanageable kid or a lazy caretaker, I want to do my Duty without much flaws! Especially, ensuring the best possible nutrients in homemade GOOD FOOD – ‘GOOD’ in its true sense – Stressless or Stressful! Luckily for my family – COOKING is my Stress Buster! That is where I find Idlies – Rice cakes and Dosais – pancakes make my life stress free – of course with the tiny bit of stress making the batter before hand. But, stress free as they can be stored for even five days in the refrigerator. Every morning and evening, only a few minutes to make them, leaving the stress of making chutney or Sambaar only! That’s ok.. the side dishes are manageable and can be stored in the freezer too. 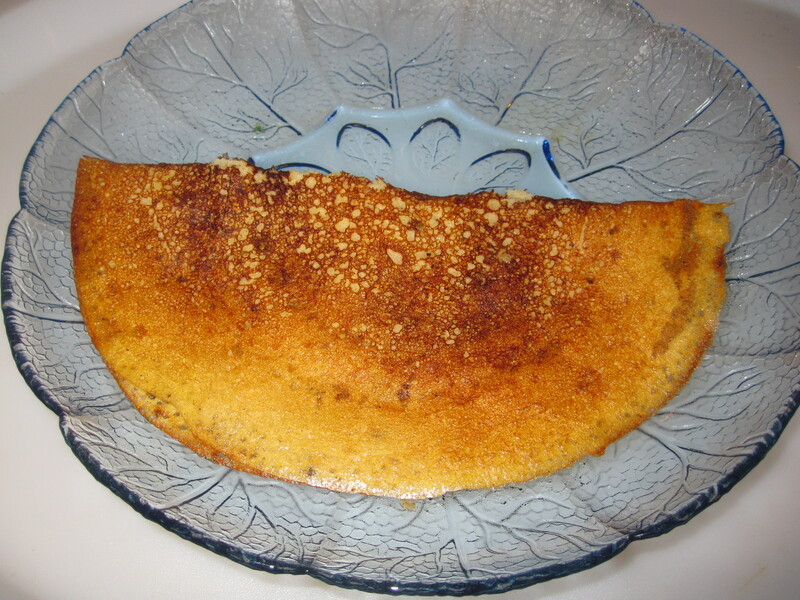 Any batter for Dosais- pancakes (basic idli/dosai or lentil or whole grain batters) can be frozen. 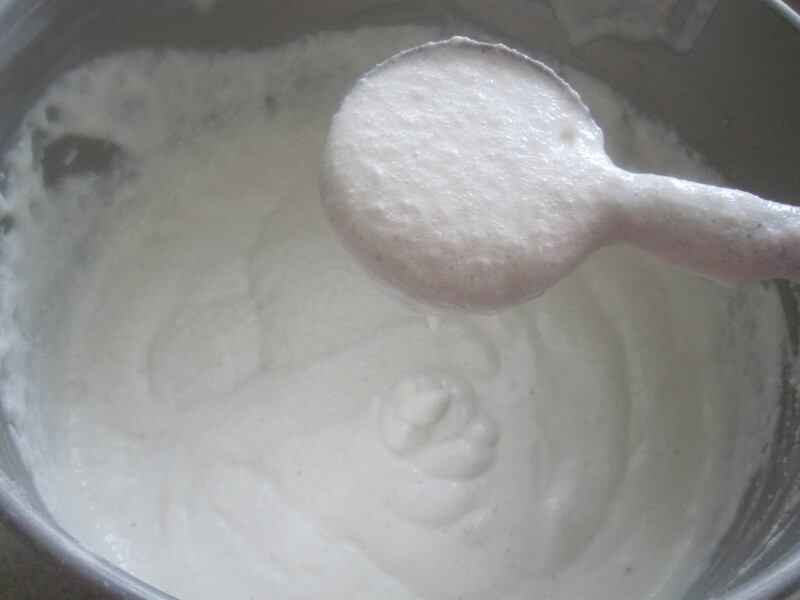 Make your batter, ferment it and freeze it in small portions or in two portions. Take out one portion and place in the refrigerator section overnight. Next morning keep it out for a few minutes to an hour. Or defrost in the morning. 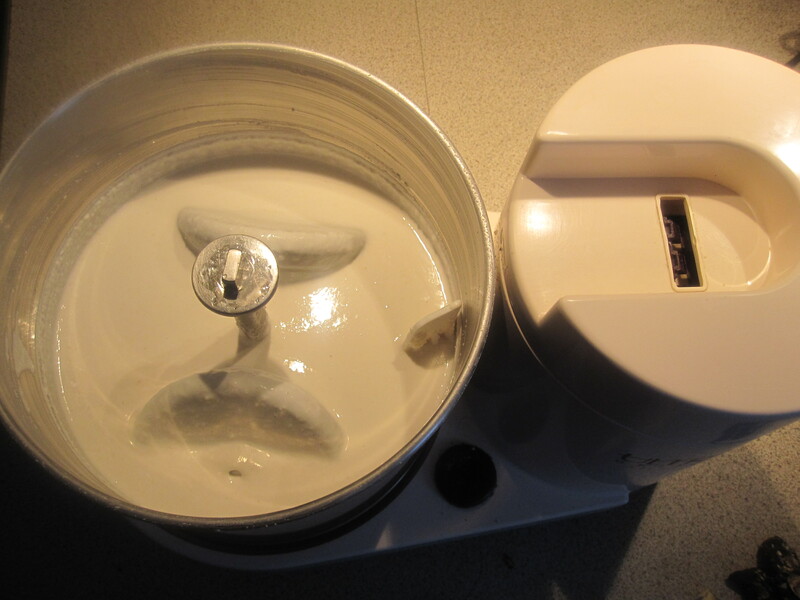 Batter is ready to make Dosais! What else do you want for a lazy weekend brunch or early dinner? Team the pancakes with chutney or left over curries too! In fact, whenever we were traveling in Europe, with my daughter who was 3-5 years of age or sometimes with my septuagenarian mother-in-law who would prefer Dosais to sandwiches, I used to freeze a huge quantity of batter which would yield at least 30-40 Dosais enough for all for 3-4 days. Our favourite car trunk used to be filled with frozen food! After a long day’s tiring travel and touring and lunch with sandwiches, the thought of coming back to our kitchenette and having Dosais with thawed chutney or curry was such a soothing affair only South Indian tummies can explain! In an apartment that wasn’t ours, in some of the most beautiful parts of Europe, in a kitchen that wasn’t mine, making our own Dosais, used to be a wonderful feeling, leave aside the work before and after… Washing the utensils and winding up the kitchen (that was not ours too) even during a holiday! But an important point to remember, dosaikal or the pan to make Dosais cannot be adjusted with any other pan! One needs to carry the same pan… Pans used for Dosais alone can make the best of Dosais without the batter sticking to pans. I think back after a couple of years now and feel exhausted even at the thought of having done that for the three years of delightful tours in Europe. But, not letting my three year old sleep with only half or quarter tummy full or the whole family long for home cooked meal after a couple of days has been a Soothing Effect for my heart! Have I become so much older that I feel exhausted even at the thought of it? But that’s not the issue. The fact is that dosai/pancake batters can be stored for long or frozen too! So flexible to maintain a healthy diet with minimal stress! 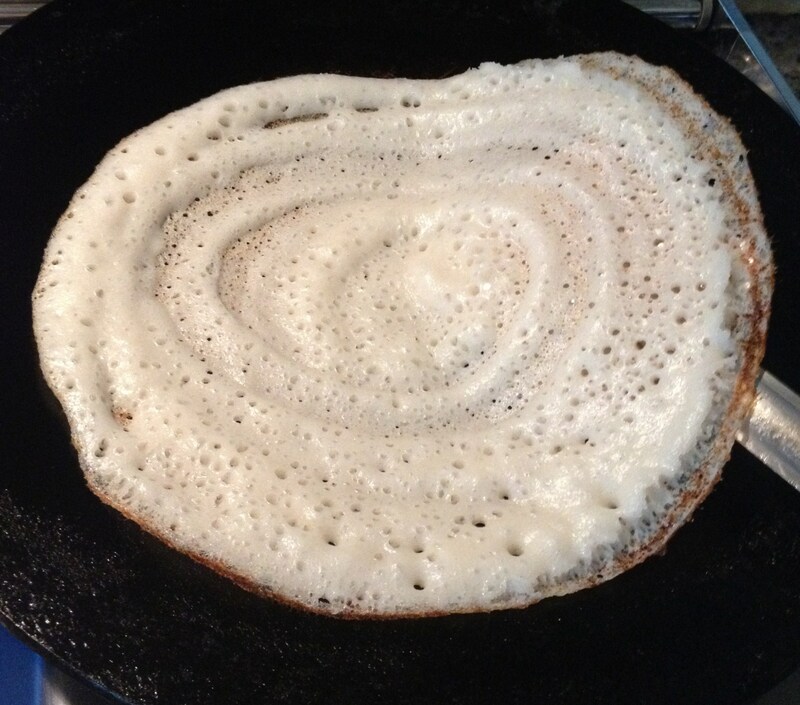 Dosais or pancakes stand for the South Indians! Unlike breads or baguette those need to be baked and kept on the breakfast table, the North Indian Parathas and South Indian Dosais taste best from a live kitchen with an on-the-spot chef who makes hot/incomparable stuff. Of course, they can also be made beforehand and stored in hot cases. But not as same as breads! 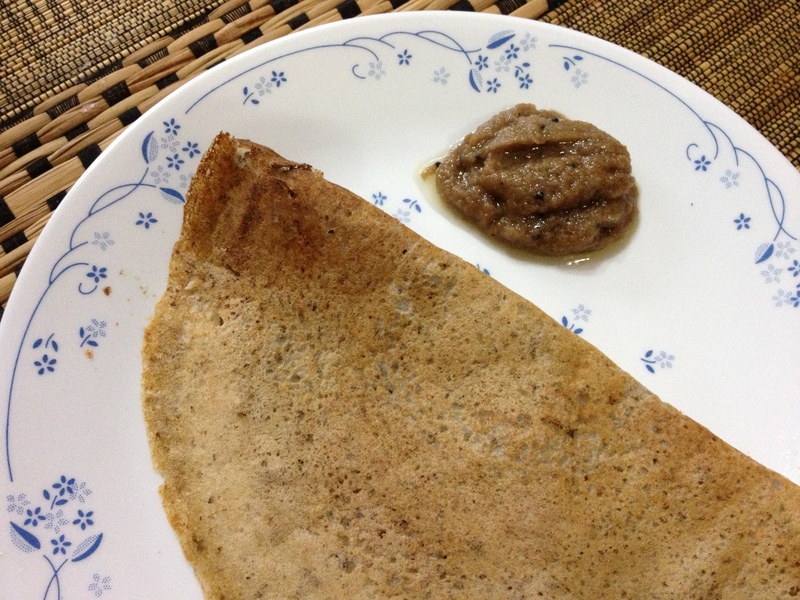 In the forthcoming posts, I shall try to post a few of the whole grain dosais or power packed pancakes as I call them. Some would be the soaked grain version and a few would be the powdered version as per stock at home. Now, if reading this article was a stress or one feels making dosais can be a stressful affair, do not worry! This free world is full of options – make your food yourself or buy or order it yourself, it is your decision. Anything ‘Stressfree’ is the need of the hour!! But, if you decide that, making the power packed pancakes at home is going to be less stressful than reading this post of mine, just continue … the next few posts I promise would be truly a – Power Packed – Healthy series!